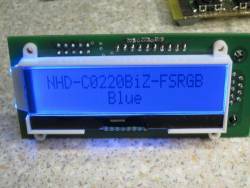 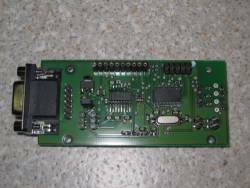 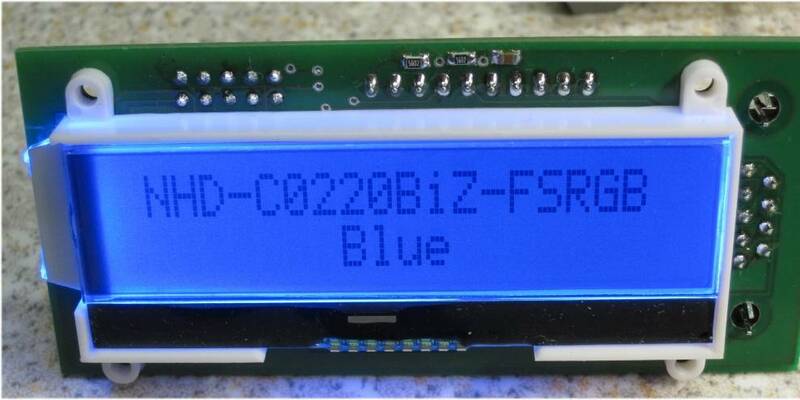 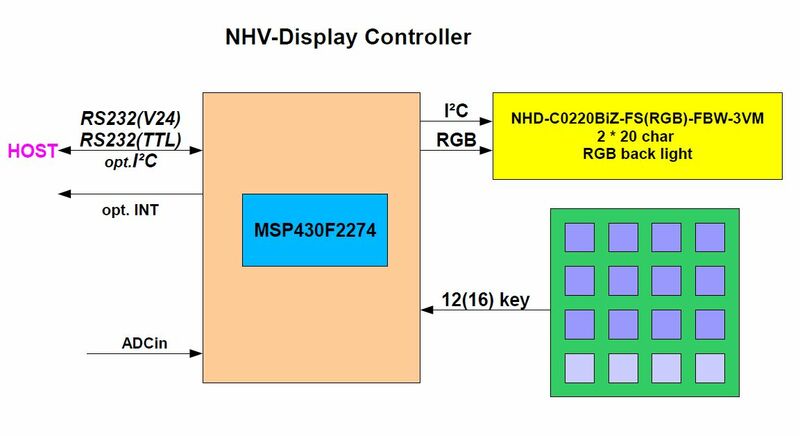 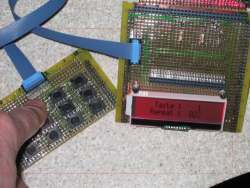 Controller for I2C LCD NHD-C0220BiZ-FS(RGB)-FBW-3VM by Newhaven. 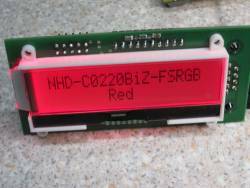 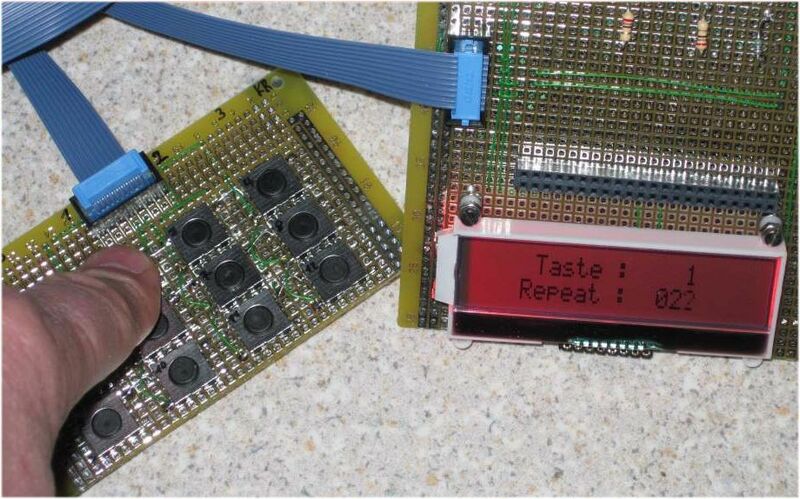 To become familiar with the features of the I2C LCD-display for future projects and for driver display design, a test hardware was created with the features:. 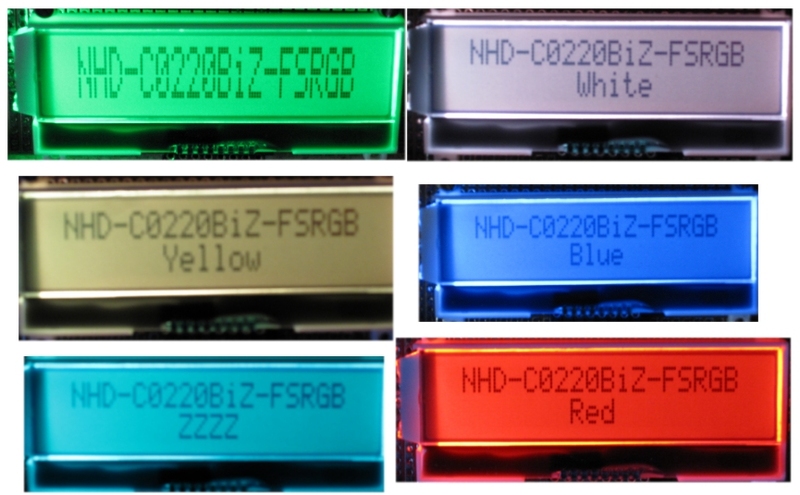 Host interface optional RS232 (+-12V), RS232 (TTL) or I2C connection.